Successfully Added Wowstick A1Cordless Electric Power Screwdriver - 10 1/8 inch Heads, 3 LED lights, Rechargeable Battery, 100 RPM to your Shopping Cart. The Wowstick A1 is one of the best electric screwdrivers in the world. 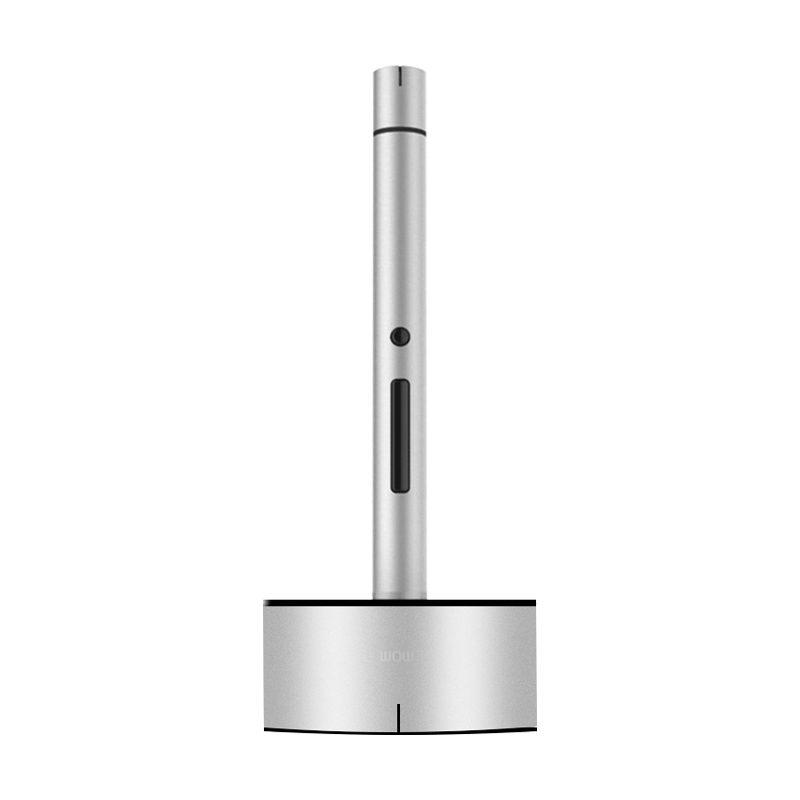 It’s as small and easy to use as a pen thanks to its slim aluminum body. 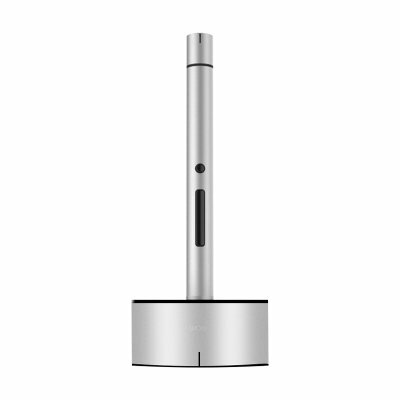 With a built in lithium ion battery you can enjoy around 5 to 6 hours of usage time between charges. The head of the screwdriver has a built in 3 LED Light that can be used to shine on your project making use in recessed or dark areas much easier. With the included magnetic Wow screw pad lets you keep your workspace tidy and organized as it safely keeps track of all metallic parts when working on projects and avoids the loss on any screws or bits. Users can rotate the screwdriver at the push of a button and with 0.2/3N.m torque you will find it suitable for all electronic devices such as drones, smart phones, laptops, computers, cameras as well as hobby crafts and modeling. The highly efficient motor drives the Wowstick screwdriver at a 100rmp in a clockwise and counterclockwise rotation and even if the screwdriver is out of poer you can still use it manually if you in a rush and unable to wait 30 minutes for the screwdriver to quickly recharge. Making a perfect gift for yourself or any precision engineer and hobbyist the Wowstick A1 Screwdriver comes with a 12 months warranty. Brought to you by the leader in electronic devices as well as wholesale electric tools and gadgets, Chinavasion..